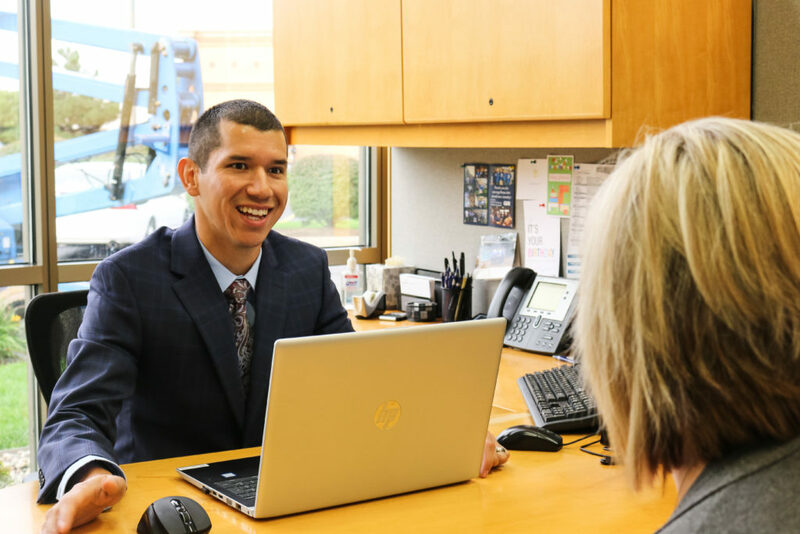 Joe Huizar joined Consumers Credit Union five years ago with a passion for helping members achieve their financial goals—including home ownership. Joe is a proud alum of Western Michigan University, graduating with a bachelor’s degree from the Haworth College of Business. He and his wife are Kalamazoo natives and live in Portage with their son, Zeke. On weekends, you can find the family playing sports, traveling and cheering on their favorite sports teams.